Portes et fenêtres Bm inc. can propose more than a hundred models of fiber doors corresponding to the highest standards of fabrication and also for their isolation quality. Come visit us! As many models of quality are available. 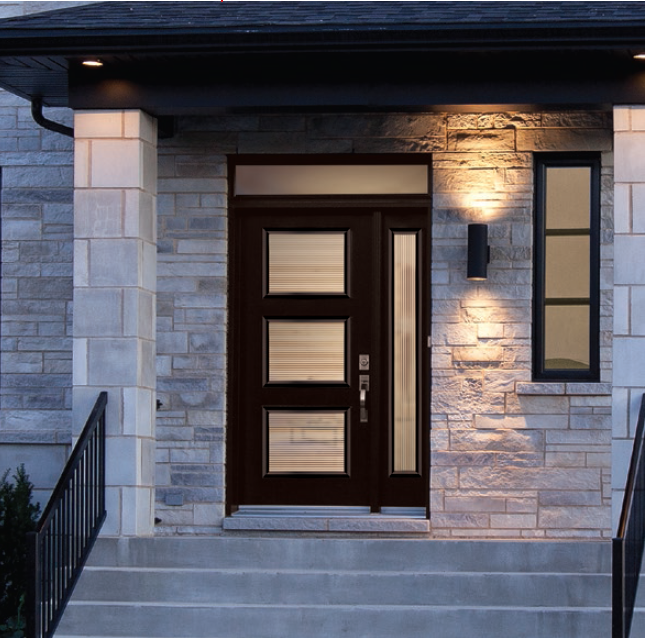 Portes et fenêtres Bm can propose the model of fiber door corresponding to your need. We are waiting for you!